Listen to K Major's new collab with Nard & B and XL. 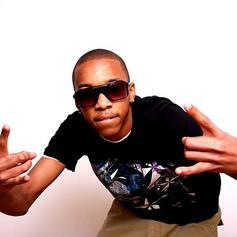 K-Major takes on Jahlil Beats production on "Everything Real". 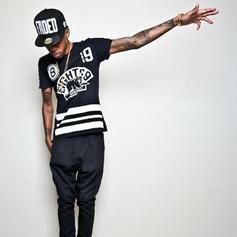 K-Major and August Alsina "Shut It Down" on their new duet. 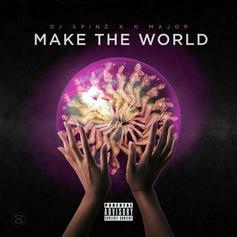 K-Major & DJ Spinz join forces for a new R&B cut called "Make The World". 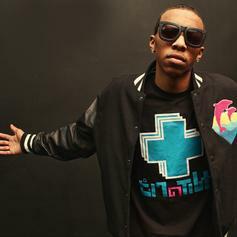 K-Major teams up with Epic Records' group Watch The Duck for "Change A Life." 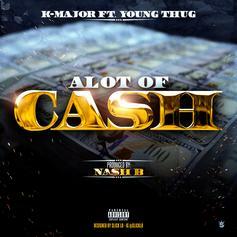 K-Major and Young Thug just want "A Lot Of Cash." 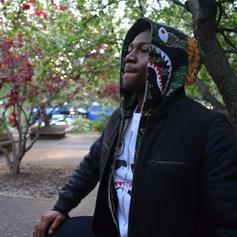 K-Major lets you know that he will "Go Harder" on his latest track. 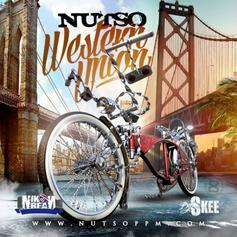 Nutso drops a big track of his "Western Union" mixtape, featuring Game and K-Major. K-Major's second single with a feature from Yung Ralph. 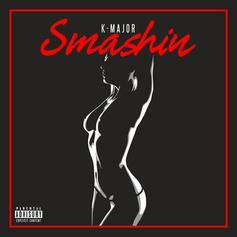 New joint from ATL's K-Major. Stream "Transition" (Prod by SL), the newest drop from K-Major which features Big Bank Black. The cut was released on Sunday, August 25th, 2013. K-Major releases new single "No Mo" off of his project "Turbulence"
Biggie tribute on the Birthdate of the late great B.I.G. New K-Major singleGive All On Me a spin - it's the latest offering from K-Major, having dropped on Tuesday, July 31st, 2012. 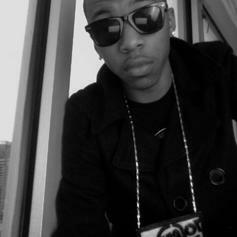 Off "21"Listen to K-Major's new song EveryBody (Prod by Mood Melodies), which was released on Saturday, May 26th, 2012. 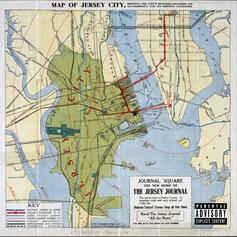 Stream Girls, the newest drop from K-Major which features J-Bar. 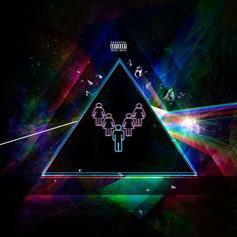 The cut was released on Thursday, September 8th, 2011. 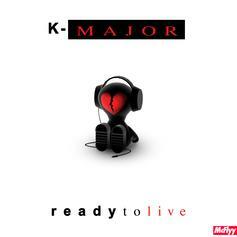 *Just Added*Listen to Ready To Go, the new track by J-Bar featuring K-Major which was dropped on Friday, April 15th, 2011.